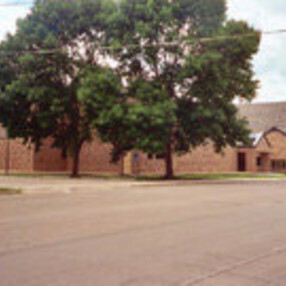 On the corner of E. First and Main streets in Cottonwood, English Lutheran has been proclaiming the Word of God for almost 125 years. We have an active Sunday School, ladies, and youth program. 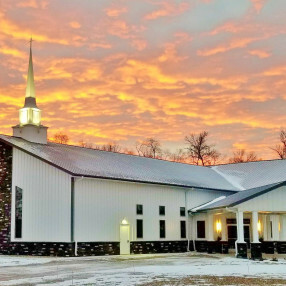 Our church is a member of the Evangelical Lutheran Synod (ELS) which is also in complete doctrinal fellowship with the Wisconsin Evangelical Lutheran Synod (WELS). We believe that the Bible is the divinely inspired and inerrant Word of God, and that the only way of salvation is through faith in Jesus Christ's death and resurrection. Go here? 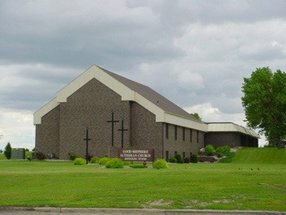 Tell us why you love English Lutheran Church. Visited? Tell us what a newcomer can expect. 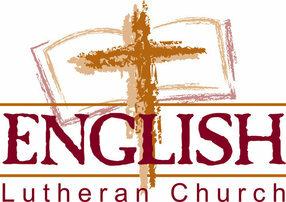 Enter your email address to receive an informative welcome email from English Lutheran Church.